Tickets are on sale now to hear acclaimed guitarist, singer, and composer Makana perform at the Historic ʻĪao Theater in Wailuku on Saturday June 10 at 7pm. 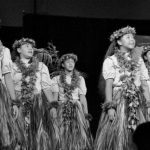 The concert is a benefit for Hui o Nā Wai ʻEhā, a community-based non-profit seeking to restore and protect stream flow to the four great rivers of Nā Wai ʻEhā (Waikapū, Wailuku, Waiehu, Waiheʻe) and ensure Maui’s water is maintained as a public trust resource. Maui musician Kaʻana Elaban will open the show. 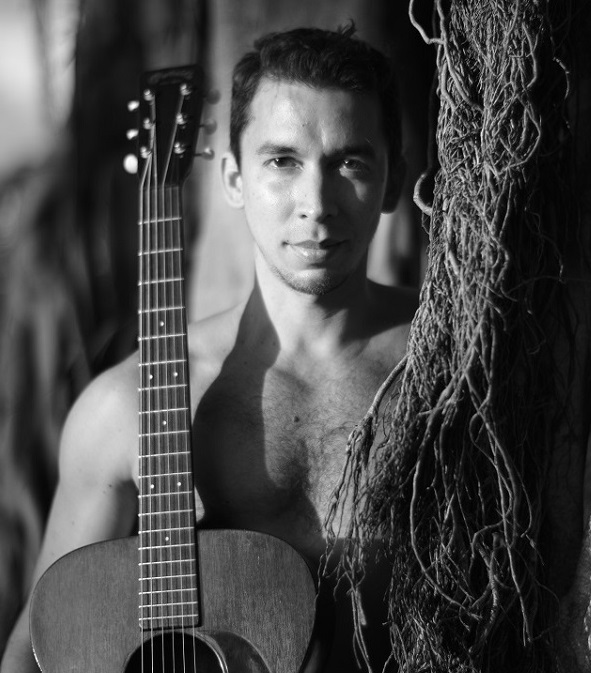 Makana is widely known for lending his musical talent for social change. Proceeds from this event will benefit the Hui o Na Wai ʻEhā and their current work before the State Water Commission and the courts to uphold the Hawai’i public trust doctrine. 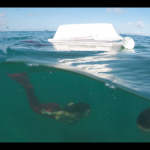 They also work to make sure that government agencies, including the Hawai’i Water Commission, uphold their duty to protect and restore native aquatic species and traditional and customary Hawaiian practices. 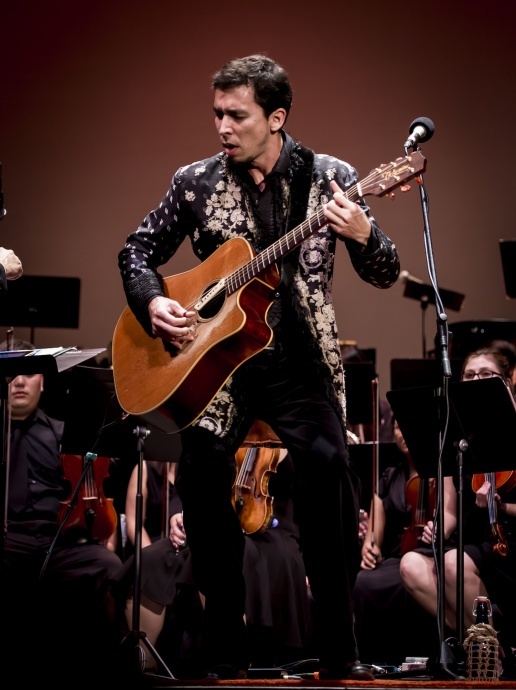 Makana’s guitar playing has been featured on three Grammy-nominated albums, including the soundtrack of the Academy-Award winning film “The Descendants.” Makana’s wide-ranging performance style has led him to share the stage with Jason Mraz and Jack Johnson, open for music legends Sting, Carlos Santana and Elvis Costello, and perform in venues ranging from Asian and European opera houses to The White House. 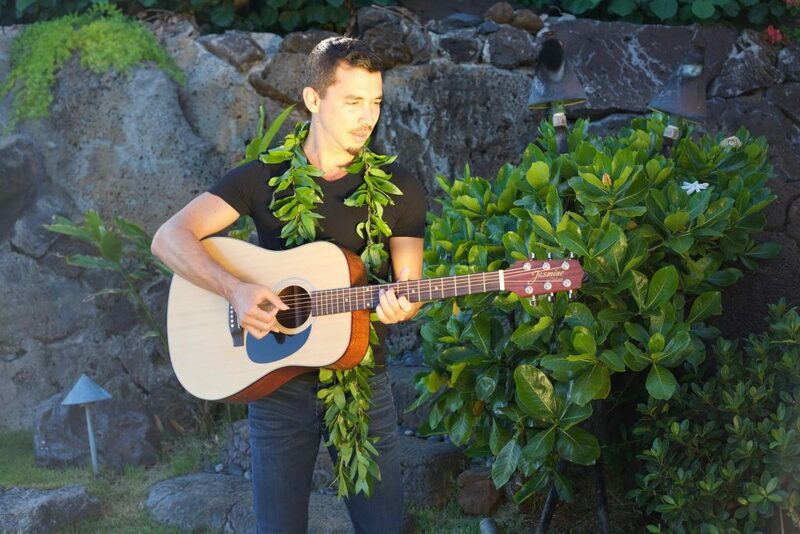 In 2011, at the apex of the “Occupy Wall Street” movement, Makana’s song “We Are The Many” went viral on YouTube garnering more than half a million collective views and was coined the “Occupy Anthem” by Rolling Stone Magazine. He has released eight records to date and most recently a music video anthem, “Fire is Ours,” for Presidential candidate Bernie Sanders. There are three pricing tiers for this event: $75, $45, and $25. 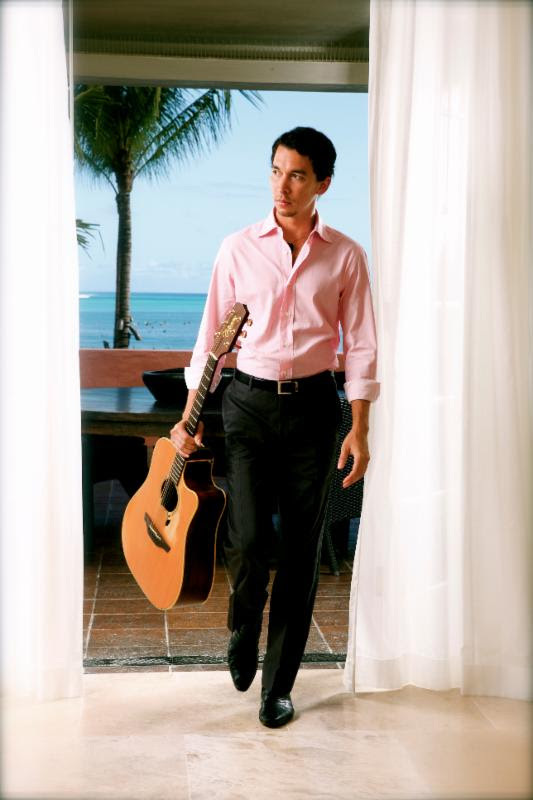 The $75 ticket also includes a signed copy of Makana’s latest album, “Music You Heard Tonight.” For more details or to purchase tickets, contact the ʻĪao Theater box office at 808-242-6969, M,W,F, 11 a.m. to 3 p.m., or 1-1/2 hours prior to the show. In addition, tickets may be purchased online at http://www.mauionstage.com.